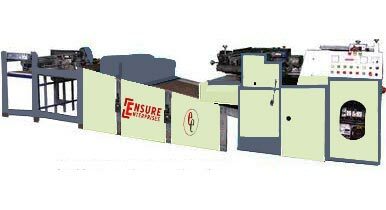 We have high-tech in-house amenities available to make sure that the range of products we offer are kept safe till final delivery. Our team experts ensure that the warehouse is free from moisture, rainwater, sunlight, etc. 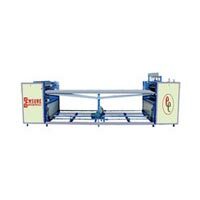 Engaged in the industry as a prominent Supplier of Plywood Lamination Machines, we present the finest range of products. 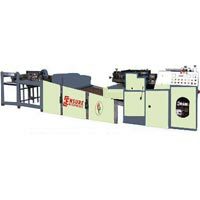 Our ranges are Fully Auto UV Coating And Curing Machine & PVC Profile UV Lamination And Curing Machine. 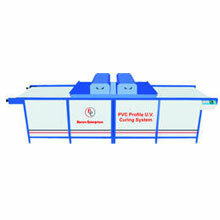 We are into Manufacturing and Exporting high quality PVC Profile UV Coating and Curing Machines. We manufacture Offline and Online PVC Profile and PLY wood UV Coating and Curing Machines. 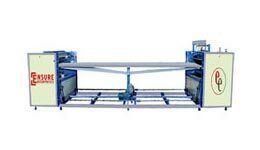 This machine is available in various sizes of 12", 24", 30", 36", 40".